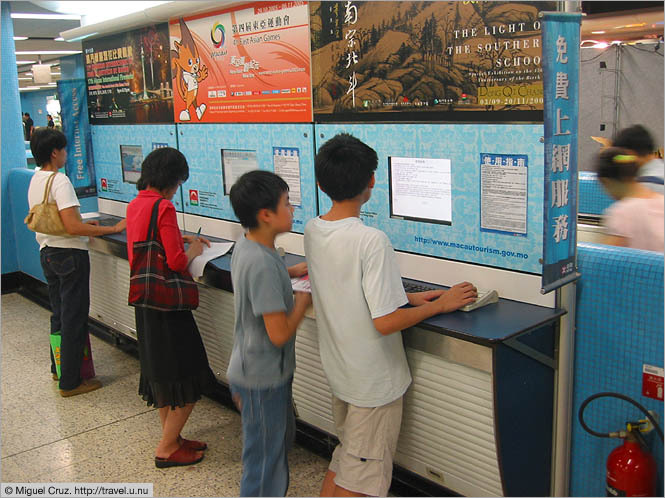 Now this is a great idea - free internet PCs in the metro (subway) station. Surf the web while you wait for your train! This photo was taken at the Kowloon Tong MTR station. I'm not sure how many others (if any) have them.